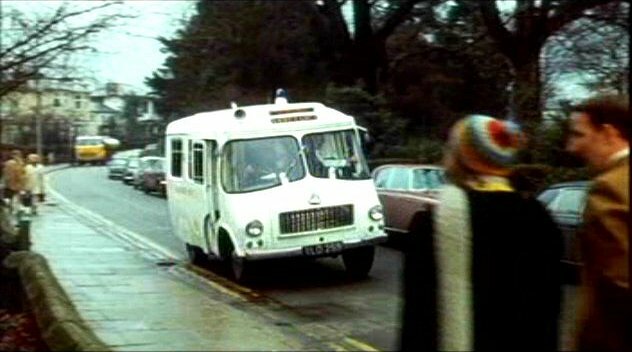 IMCDb.org: 1960 Austin LD Ambulance Wandsworth MkII in "Doctor in Trouble, 1970"
"The vehicle is an Austin LD. 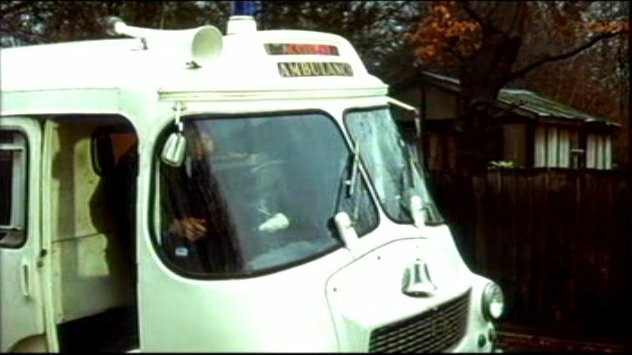 The london county council (lcc)designed and fabricated thier own bodies for use in the london ambulance service between 1957ish and 1976ish. 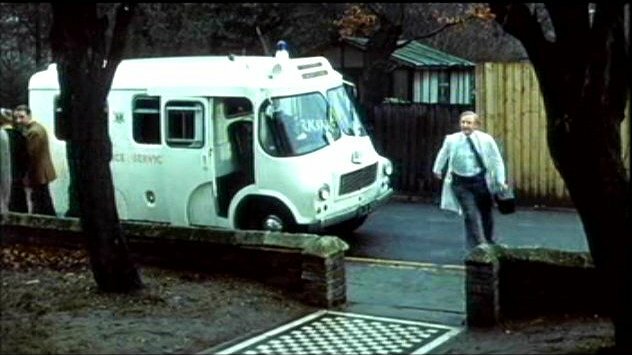 They are known affectionately as 'wandsworths' due to being fabricated at the lcc workshop in the london borough of wandsworth. 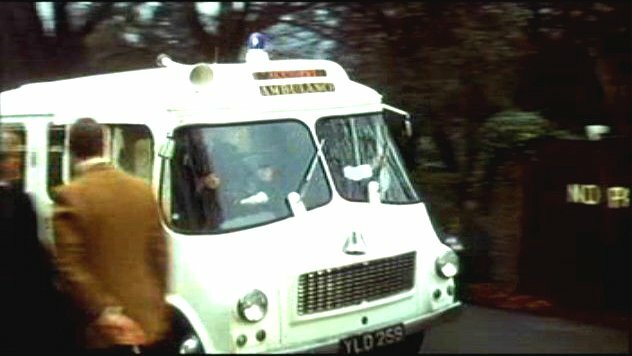 The other design difference to a standard LD is the rear chasis/axle which is an Allard De Dion design to lower the payload area and give more room for carrying patients."